This book is meant to he both a text for university students and a reference for professionals. 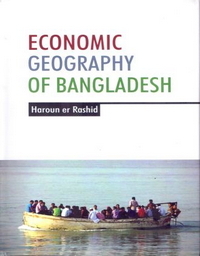 As in the first edition, the various aspects of the geography are first explained and then followed by an exposition of the economy through the national accounting system. This is an innovation in teaching economic geography. The manner in which the national product is formed is first explained and then the fifteen major sectors are discussed with the aid of many tables and maps. Copious use is made of published statistics on various economic sectors to show how and why the various statistical regions (former districts) vary in their economic development. 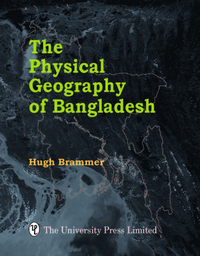 The essential economic and geographical features of all the twenty statistical regions are analyzed in a long chapter. 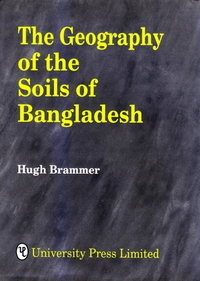 The final chapter sums up the outstanding socio-economic issues of Bangladesn. The author addresses university-level students but provides facts and analyses which will be of interest to development planners.